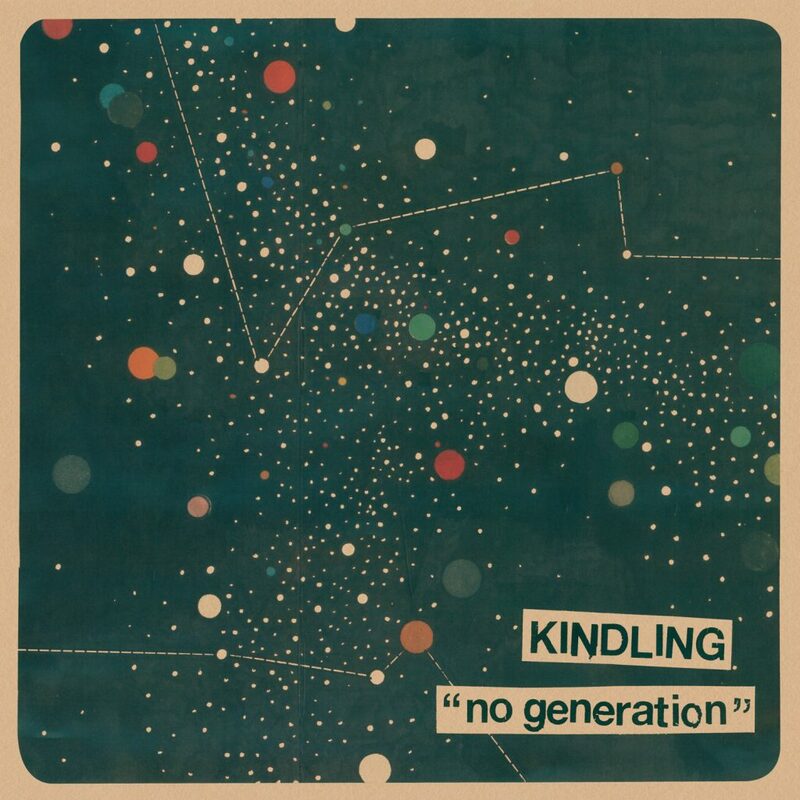 Kindling 12″ No Generation is up for preorder ! For some reasons, streaming is delayed but it is coming soon. But trust us, you can’t miss that one ! 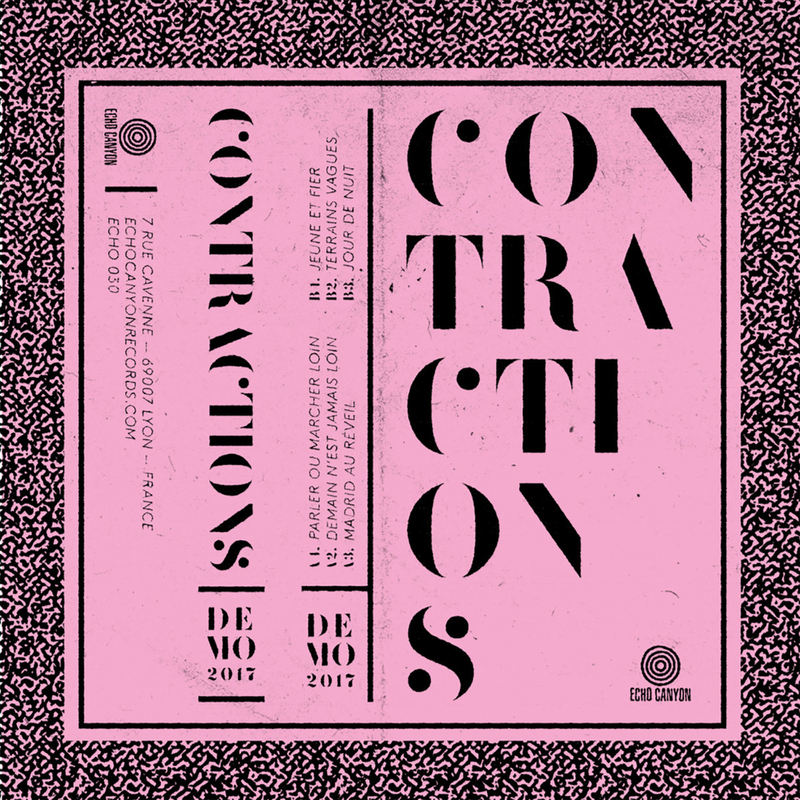 Another great coreleased with my buddy Robert / Adagio 830 in Berlin. They blur they dreamy melodies into a wall of a massive fuzz sounds with a a pop sensibility rarely found when the volume and attack ends up this far in the red. While they spent a week at Sonelab in rural Easthampton, MA with Justin Pizzoferrato (Dinosaur Jr, Pixies, Speedy Ortiz, Sonic Youth, etc.) to record their first full length Galaxies for the amazing No Idea Records in Florida, they cut 6 extra songs for this euro-only release ! Adagio 830 and Echo Canyon team up one more timeto bring you this amazing EP for you ! Those songs will also be released on tape in the US on Old Flame records ! 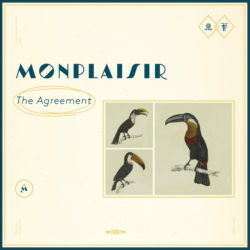 ALSO, in case you missed it, the Monplaisir demo 12″ is also on preorder as well ! And both records will be out in the same time by the end of the month. I’m back on tracks with these 2 new releases and I’m stooooked ! !